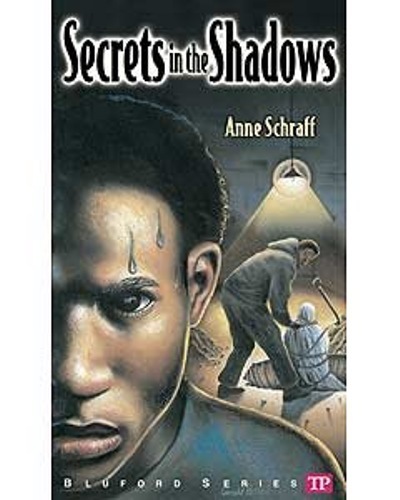 Facts about Anne Schraff tell you about the famous full writer who created the Bluford Series. Before she became a famous writer, Schraff was a teacher. You have to check out the following post below if you are interested to know the early life, education, books, and personal life of Schraff. Schraff was born on 21 September 1939 in Cleveland, Ohio United States. For her education, she went to California State University in Northridge. She got a B.A. and M.A. As I have stated before, Schraff was a teacher before he decided to become a full time writer. 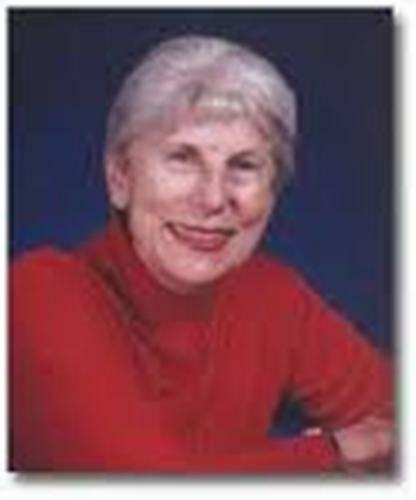 In 1967 till 1977, she was a high school teacher at Academy of Our Lady of Peace, San Diego, California. When she was three years old, her father passed away. When she was a child, the young Anne always traveled a lot to United States along her grandmother, brother and mother. Most of her inspirations to create the stories were from the journey that she had with her mother, bother and grandmother in their journey. They traveled many parts in US by using a camping trailer. They enjoyed great time and wild adventures. There were various kinds of jobs that Anne did when she was a teenager. She became a papergirl. She began this job at four o’clock in the morning to deliver a hundred of Los Angeles Times. Other jobs that she did were becoming a waitress. She also worked as a boysenberry picker who later made her developed great sympathy for the migrant workers. You can also see her working as a shrimp boat worker in the past. When she was only a college freshman, she tried to sell Stage to Hell, her first story to western magazine. She used the name A.E. Schraff so that people will think that the story was written by a male author. After the editor bought many stories from her, he knew the truth. Get facts about Anne Hutchinson here. Anne wrote different kinds of books. She made stories, biographies, and fictional book for young people, science books and many more. 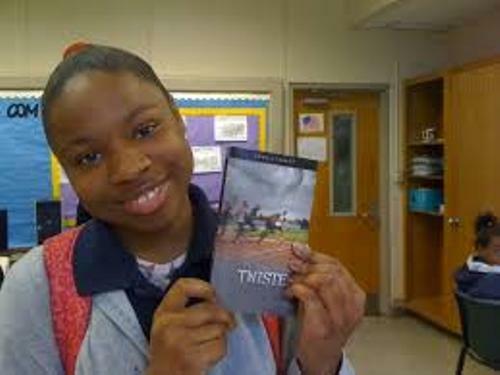 Townsend Press published the Bluford series. 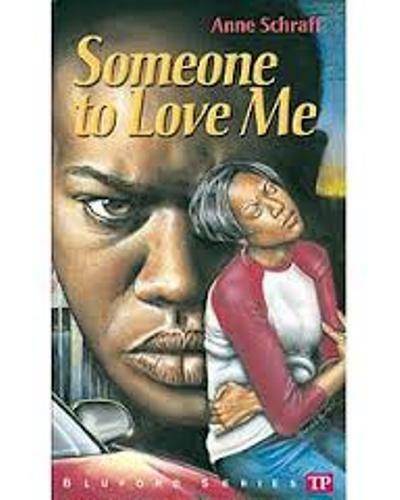 This contemporary American young adult novel talks about the city high school of Bluford High. Find out another writer in Anh Do facts here. Bluford series is very popular in US. It has been printed for more than 10 million pieces. 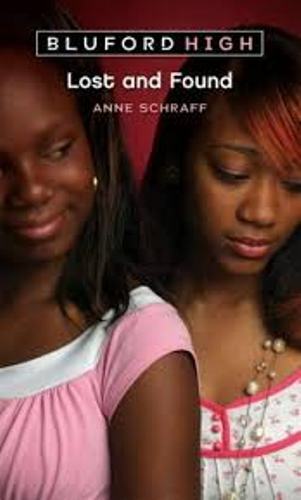 Do you have comment on facts about Anne Schraff?